Which Animals Are Color Blind? Many animals are considered to be color blind. Animals and humans have rods and cones in their eyes that enable them to see color. The ability of an animal to see color depends on the color receptors in the retina of the eye. Some animals have less cones or more rods. This leads certain animals to see better at night, and see color differently. Color blindness affects animals from birds to pets to sea animals. 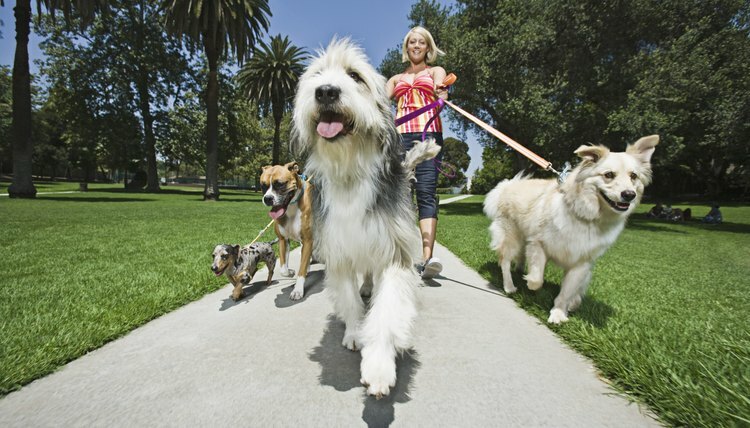 Dogs are considered to be color blind because they can't see certain colors. These colors include red, orange and green. Dogs can tell the difference between those colors, but they appear more yellow or blue. The only colors a dog can see are yellow, blue and violet. Cats can distinguish between blues and greens but can't see shades of red. 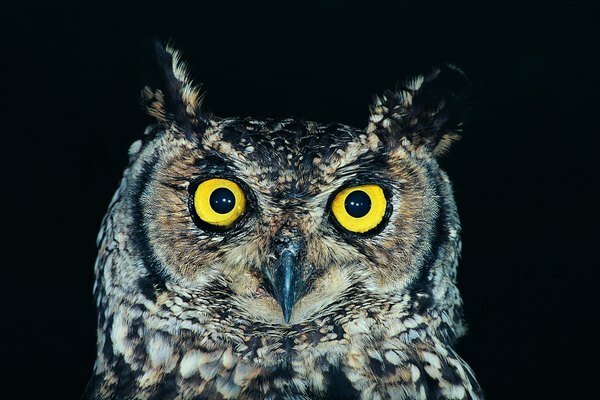 Nocturnal birds, such as owls, are the only type of birds that are color blind. They have a reflector in the back of the retina that reflects light. Birds can see ultraviolet light and can observe visual patterns that humans can only see through additional external filters. A general rule of thumb is, the more brightly colored the species, the less likely it's color blind. Most reptiles can see through ultraviolet light. 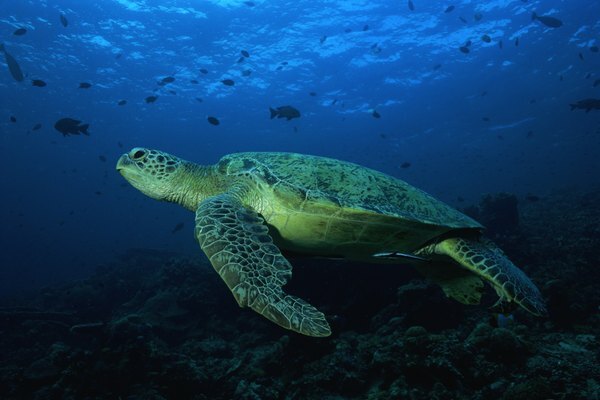 Turtles have excellent vision but can't see far distances. Through ultraviolet vision, colors can be more intense and seen quite differently than humans. Reptiles with slit-like pupils can only see in black and white and are more active at night. 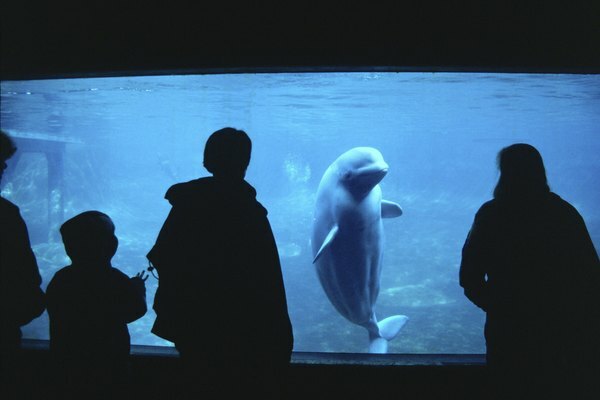 At the University of Lund in Sweden, scientists have discovered that whales and seals are missing cones in the eye. This means these animals are color blind. Although sharks aren't color blind, some stingrays are. A cuttlefish is color blind but can change colors to hide from a predator. 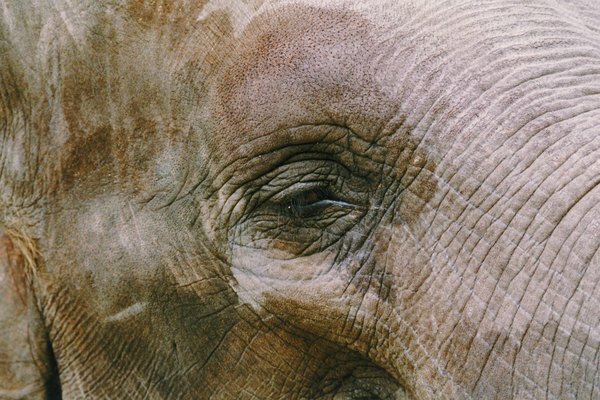 Color-blind humans share identical sets of visual pigments with elephants. Lions share the same type of vision as a household cat. Deer cannot see the color orange, which is why hunting gear is orange.